It’s that time and something I have bought for myself too. 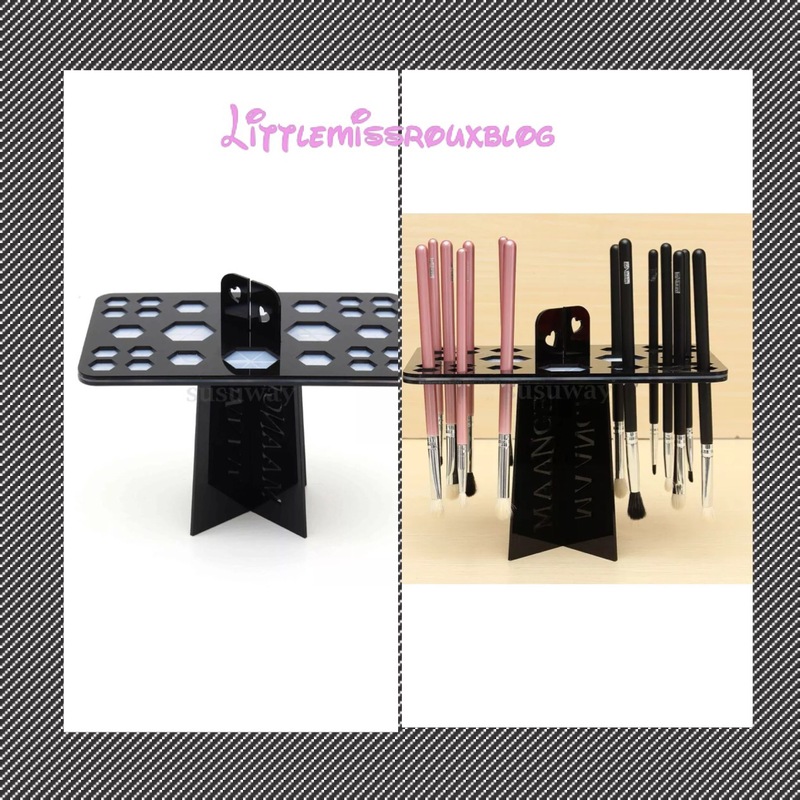 It’s this drying and holding makeup brush stand! How amazing is that? 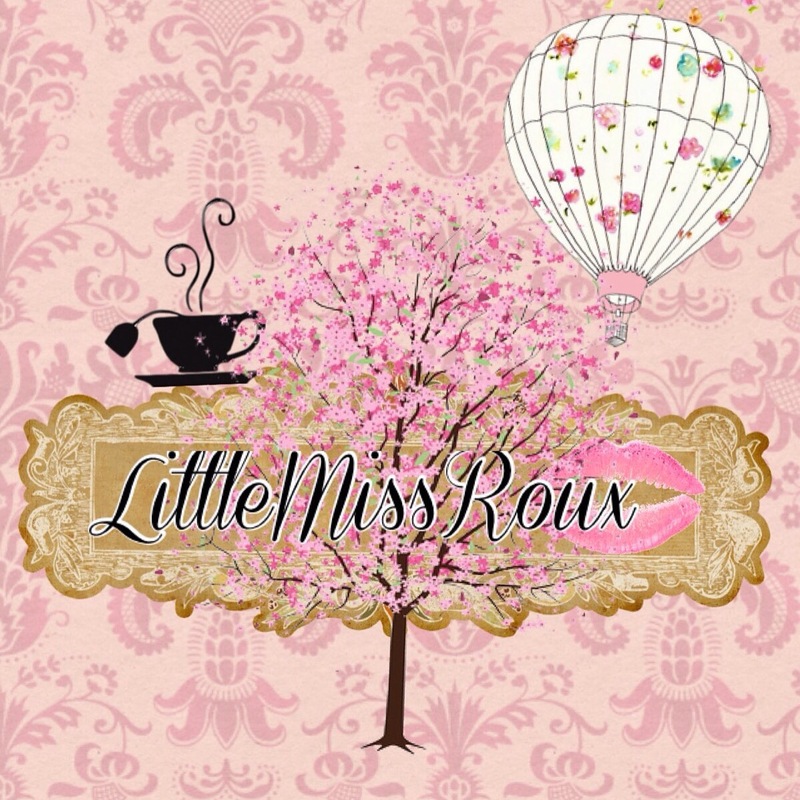 Like little miss roux all social media sites. That is all you have to do. When you share on Facebook do not forget to comment when you are done.. Best of luck ladies. The winner will be in heaven with this. That is so cool Fiona, much better than me just laying them out on my towel ! !